After being nominated for 7 Grammys from his MIXTAPE! 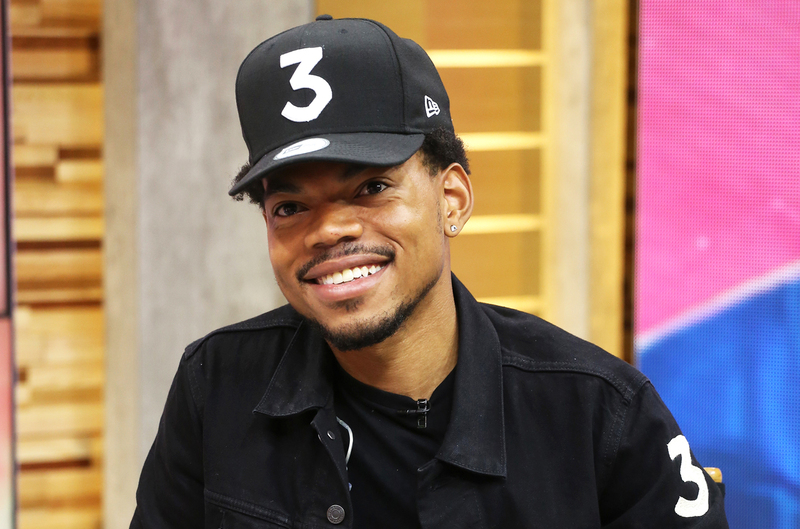 Coloring Book Chance The Rapper is now set to be performing at the award show as well. Chance will join a list of performers that also includes Anderson .Paak, The Weeknd, Beyonce and more!